On January 30, 2018 at 12:00pm (Eastern Time), join us for a free webinar with U.S. tax attorney Alexey Manasuev, LL.M. 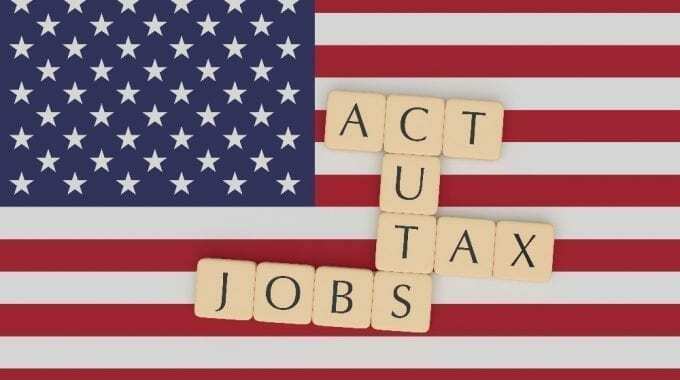 (Int’l Tax), NYU, TEP, and U.S. tax accountant Brandon Vucen, CPA, CA, CPA(IL), MST, who will discuss key provisions of the Tax Cuts And Jobs Act and explain how the new U.S. tax law will affect you and your business. IMPORTANT! Look out for our 3-series webinar series that digs much deeper into the three categories of taxpayers affected by the new U.S. tax law - Canadian individuals, U.S. expatriates, and Canadian businesses with U.S. connection. Given significant impact of the new law and complicated provisions, we decided to review each category of taxpayers in detail. Visit our webinars page to learn more about this webinar series. Impact of the U.S. Tax Reform on Transfer Pricing: What You Really Need to Know!